Spicy is a temptation. 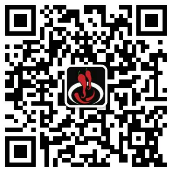 We would like to show you this temptation by providing authentic Sichuan cuisines with fresh ingredients, superior cooking skills, and professional services. the fish cuisine from Sichuan is delicious. We'd like to introduce traditional Chinese Sichuan cuisine to Europe, making more people enjoy the temptation of spicy.